Hello again. This morning I wanted to install PowerShell 3.0 version on Windows Server 2008 R2 SP1 because I needed to run some extra commands which were not present in Powershell 2.0. Usually, this goes pretty much easy, but today it wasn’t a case. But lets start from the beginning shall we? You have English Language Pack (if you have a non-English version, make sure you first install the English language Pack). OK, so if you meet all these pre-requirements, that means that you are ready for PowerShell 3.0 installation on Windows Server 2008 R2 SP1. Please, download this file and save it on Desktop. If you do not have .NET Framework 4.0 installed (or if you have a previous version), please run the Web Installer and install it on your system. 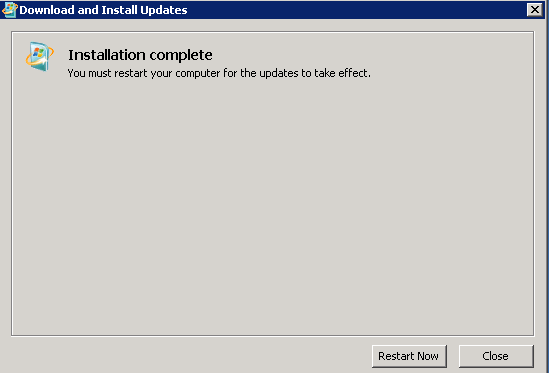 Web installer will download necessary files and install .NET Framework 4.0 on your system. If it asks for a reboot, do it. 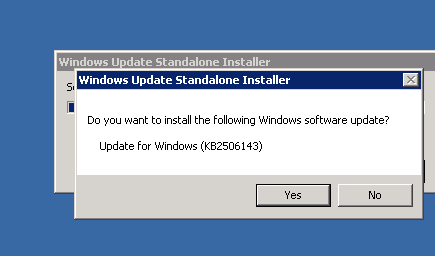 In my case, for some reason, I didn’t have PowerShell 3.0 installed on Windows Server 2008 R2, even though it was configured to do so during the initial OS installation. 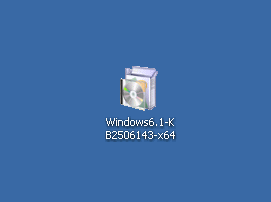 I have checked Regedit: HKLM\Software\Microsoft\PowerShell – and have found that I have only one folder in there (1), but should have also folder (3). I have checked NET Framework folder in Regedit as well, but to my surprise, v4.0 (which indicates that there is .NET Framework 4.0 present in OS) was there. So this means that I already had .NET Framework 4.0, so there was no need for me to install it. I have left only with WMN 3.0 to be installed. After the host is back online, please login into it, open PowerShell console and run $host in it. Quick tip: If you want to open PowerShell ISE on Windows 8 or Windows Server 2012 machine, it is installed by default, but not visible. The thing is that PowerShell ISE could be found in Administrative tools. Just pin it to a Start panel and you are good to go.